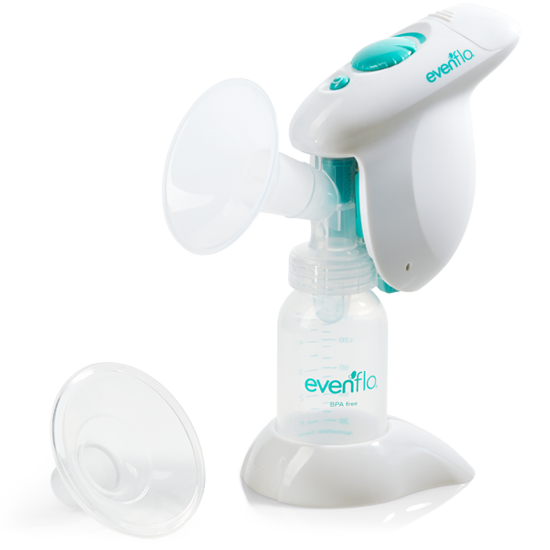 The Evenflo Single Electric Breast Pump is a portable, battery-operated hand-held breast pump. In this day and age, being a professional in the workplace and a new mother can take up any little spare time you may freely have. Feeding's can take a while for your baby to properly latch on, get comfortable, and getting your milk to start flowing. Pumps provide the convenience of being able to have breast-milk readily available for when days are short or when stepping out for an extended time. 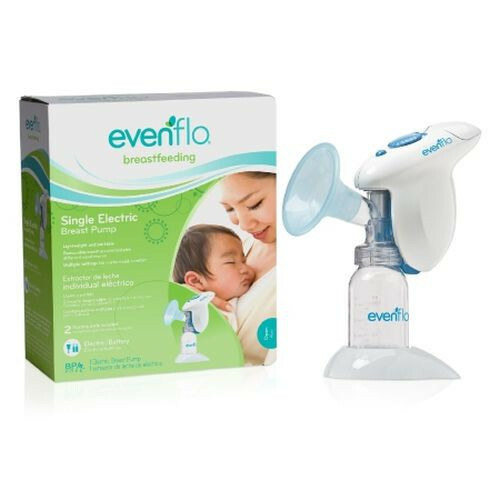 For those who would exclusively like to breastfeed, the solution is not only a breast pump but one that is electronically operated. 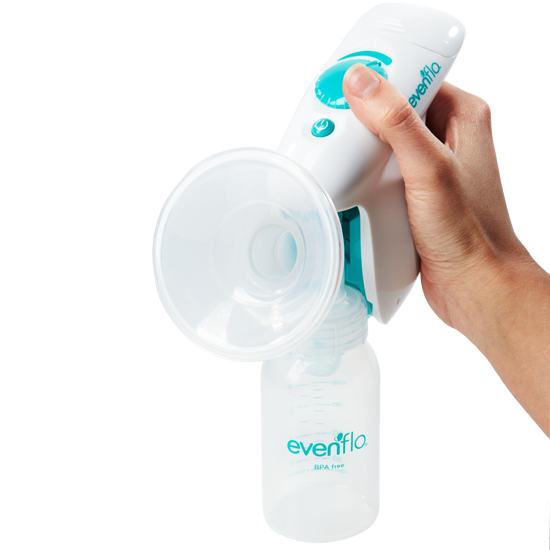 Evenflo, a well-trusted and recognized brand has provided a feasible product that can help you pump breast-milk, without the strain of manually pumping. Manual pump systems can stress the fingers, palms, wrists, and forearms, leaving your arms exhausted. An electronic pump removes the pain of having to manually pump until your milk starts its continues flow. 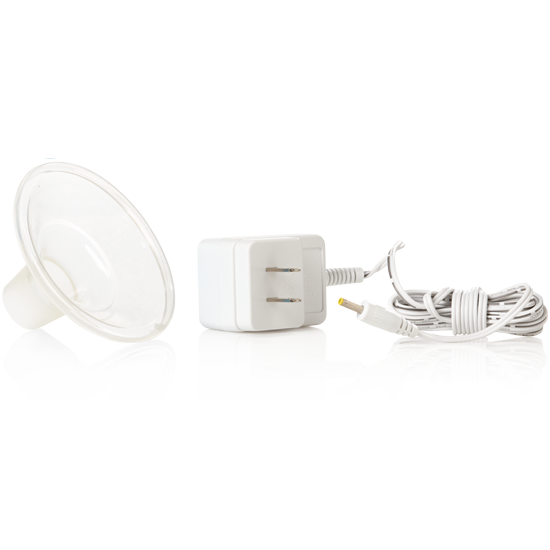 The Single Electric Breast Pump is powered by AC adapter, with the option for battery operation for when you are just not near a power outlet. Maintenance is as simple as washing by hand, sterilizing in a microwave or boiling the pump equipment. 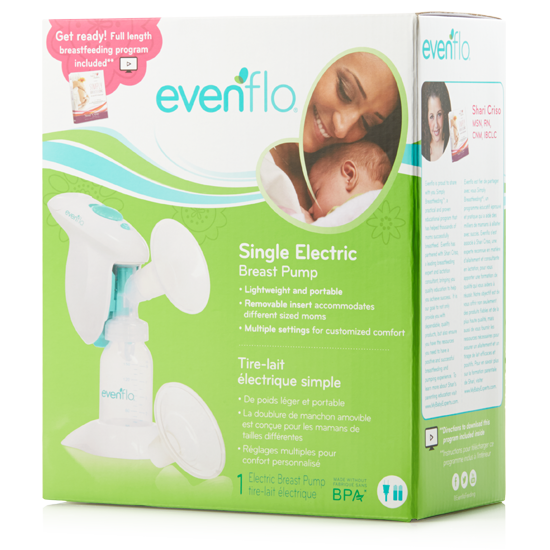 Keeping your pump system clean is also something Evenflo envisioned. 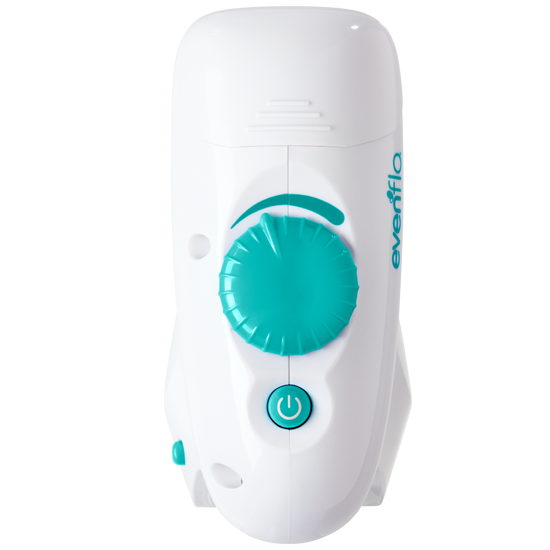 By providing a pump with less removable components, less ability of loss to equipment and reducing the risk of contaminated breast-milk. Time is something you would not give-up when attending to your baby. You want to spend as much time with them as you could. Do not take any longer than you must. An electrical breast pump will help you fill your bottles in a quicker time, so you may get on with those who make your life whole.